Apparently Firefox will no longer let me post to this community....? Very confusing, Internet Explorer works fine. Any ideas why this is happening? Anyways, onto the topic! Hello everyone I hope you are doing well! I come to you tonight with 2 wants. Please let me know if you have any leads to these items. EDIT: Added photos of all the cards for people that were curious. Image heavy warning. Bought these from the dollar store, I'm like 99% sure they are fake, but just wanted to ask anyways. The quality of the card paper isn't the best (mainly the backs, fronts are all glossy). There were probably 50 cards in each box... it doesn't really say, and I'm too lazy to count them. 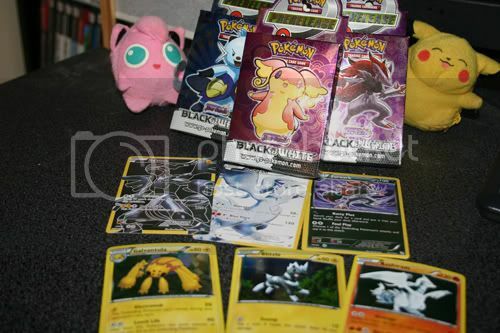 Bottom three are holos, and I don't think the Zekrom/Reshiram full art cards had a release with borders, right? Everyone who has participated in this group buy should have already gotten an email from PayPal with their Delivery Confirmation number, or customs form number. If you haven't feel free to contact me! 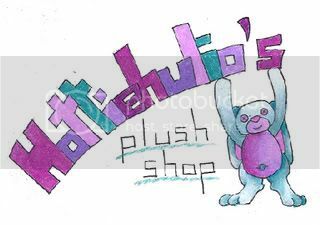 slothyshroom and tailglow! These stamp pads are actually hollow inside... I didn't know that the stamp pads were stuck on to the plastic tray with a foam sponge thingy! I tried to get the residue off of the stamp pads but there are some small pieces still stuck on the inside. So for the others doing stamp GBs, here is what is holding the stamp pads down! 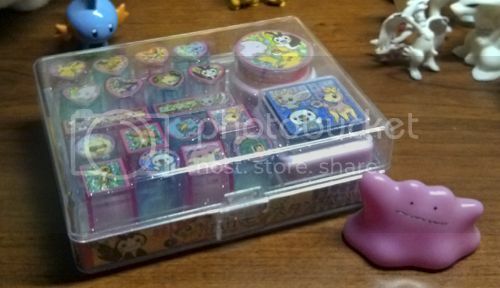 You have to carefully pry the stamps from the plastic tray. There is no easy way to get the pads off and keep the foam attached to the pad. I will be shipping everything out sometime late this afternoon. Your tracking numbers will probably not show any scans until tomorrow. International participants will only have one or two scans with their number since this does not track after it leaves Chicago on the airplane. Remember, I'm not responsible for any lost packages, but if your tracking says delivered and you haven't gotten it let me know and I can help you file a report with USPS. I come with a request. 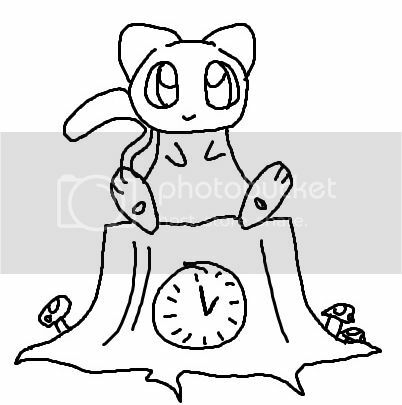 I saw a mew clock on SMJ last year and I can't find a good picture of it to add to my wants list. I know at least one person on here has it, I would be really happy if you took some good pictures of it, or even better, would be willing to sell it. I'd be really grateful. Here's a sketch of how I remember it. Just a mew on a stump with some mushrooms :) Thanks! Just a reminder about my offers that are ending later today! Offers are done. Offers Reminder and Shipping Update! Hey Everyone! My Offers post is going to end in about 24 hours so get those bids in! All of my Jakks figures, the Eevee lot, and Krokorok/Quake Poster are still at their starting place! Click the photo to be transported! 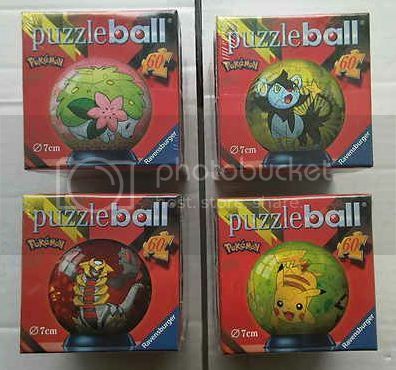 Possible rushed UK PKMNCollector Meetup this weekend? giratina puzzleball claim anyone? + anyone got any virizion metal coins for sale? Wanted Larvitar! Prefer with a stick! So I recently got some money,and am looking for either of the following. 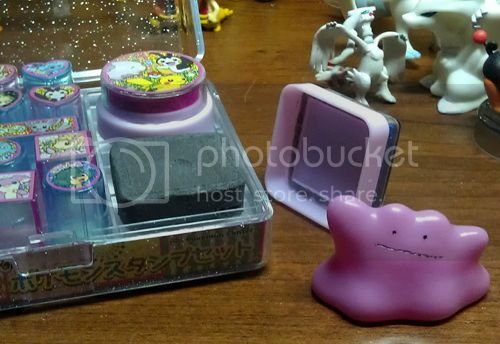 I'v seen a Sticktar on ebay for $125 which is just insane.It has't sold for months.One recently sold here on the community for about $40,so would prefer to get one for around that price.The Mcdonald's one is listed on ebay for about $60,so anything $50 or less would do. Why do gets always lead to wants? Everytime I get something, it ends up making me want a hundred other things. Meh. This time, it has to do with my Pikachu VW. I've seen where several people have mentioned seeing articles about it in magazines. I would LOVE to own one of these magazines. Anyone have one that they're willing to sell, or can at least tell me what magazine so that I can look on my own? Google has been of no help. 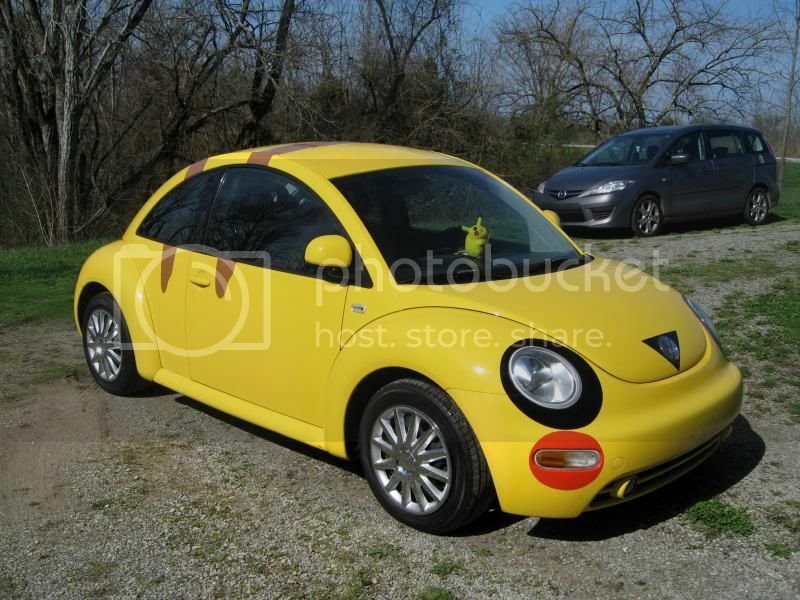 Also, I know there was a Pikachu car plush made, it didn't look like a VW, but still. I'd love to have one! Anyone got an extra looking for a loving home, and to be displayed with the Pikabug? I'm completely broke right now, because of the bug, and what it's going to take me to get him looking like new. 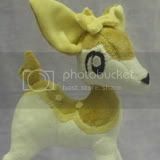 So, the plush could be in loved condition, since I will be displaying it in my windshield, it will eventually get sun bleached, so non-minty would actually be preferable, so long as it's still in decent shape. 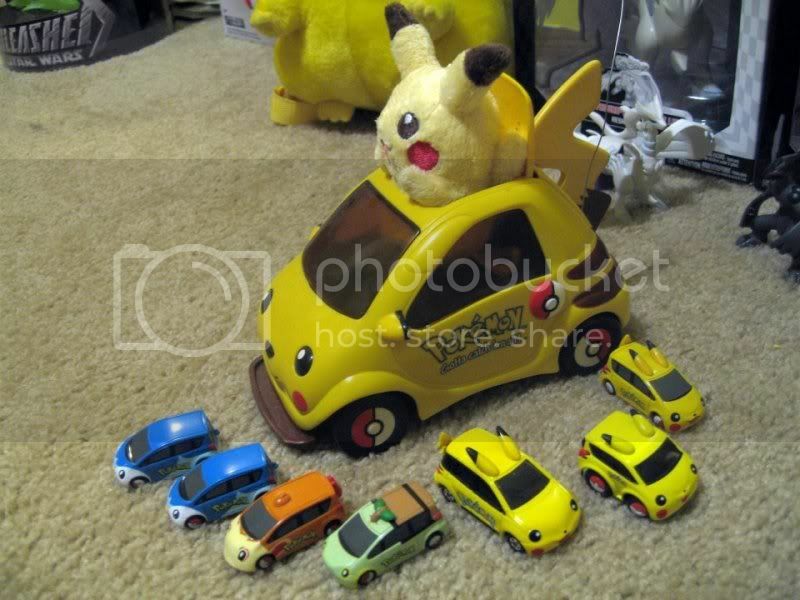 Is there any other Pika car merch that I don't know about? Below is everything that I have, car related. So if you know of anything, anything at all, please let me know! Show off them pictures! Click on these images for bigger pictures and more examples. Well since march is almost over I am going to go ahead and open my slots for april. At the moment I am only opening 3 but if I finish those early on I will re-open a few slots later in the month. These plushies will not be started on until I finish up my last few plushies from my February commissions, but they are almost done ;D. I went on two spur of the moment trips in the past month and they will not allow scissors on carry on bags. >.< Super lame. Plane rides would be perfect for sewing time. Nobunaga postcard sets Group Buy! And now, another Group Buy! 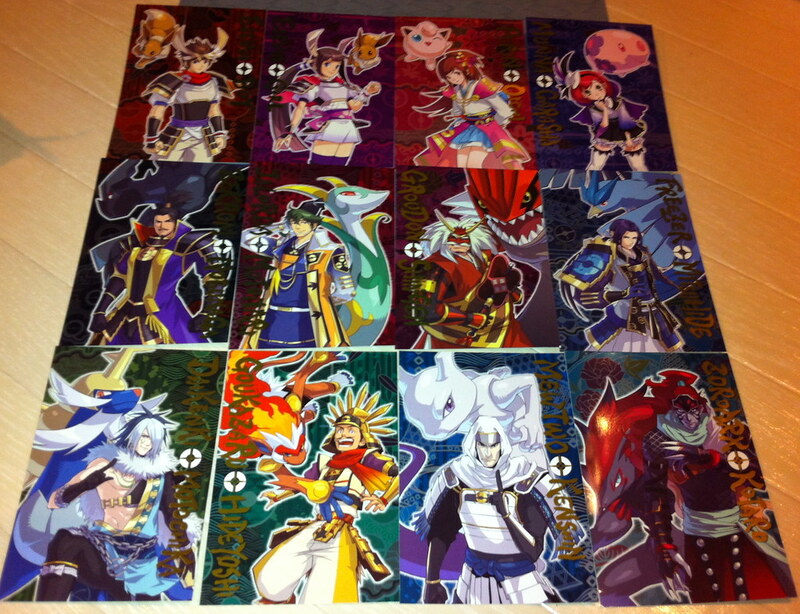 This time it is the Nobunaga postcard sets! I will buy these postcard sets from Gin, and they will be 36$ + 9.50$, which means that every one of these will 3.80$ each + fees! Hey community! Hope you are all doing well C: I recently got accepted to the college of my choice! I'm super happy about it! The only bummer is it's really far away from where I live and since I don't have a car of my own, I'll be taking a super looong public transit ride to get there. 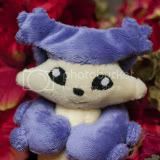 I was hoping someone in the community would have this zorua plush head card holder. I would love to use it as my student bus pass. This is actually literally to /everything/. 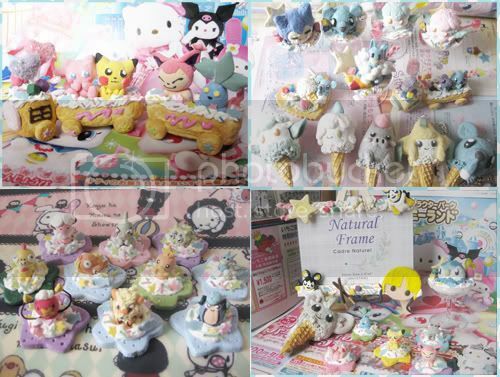 I am ALSO re-opening commissions to Poke*Icecreams, Pokecookies, and one auction for a pokesweet train auction. Actually scratch that I'm still not opening sugarcookie versions >< However slots are limited to 7 opened up two more slots ^^ so total of 9 at this moment. Thank you for reading and support as always <3 Please feel free to ask any questions or inquires. Hey there! 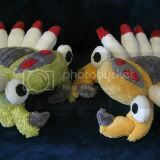 This is a post about my favourite bugs, Escavalier and Accelgor! And ONE LAST QUESTION(lol), has it been announced about when that battle museum(+) escavalier figure will be released? :D Thank you all! So what is that weird pic? 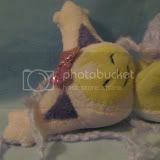 So I saw this absolutely adorable Frillish on tumblr tonight and it looks to be like a Jakks quality. Do we know what this is? It isn't a custom is it? Because I'm looking forward to hopefully owning it!